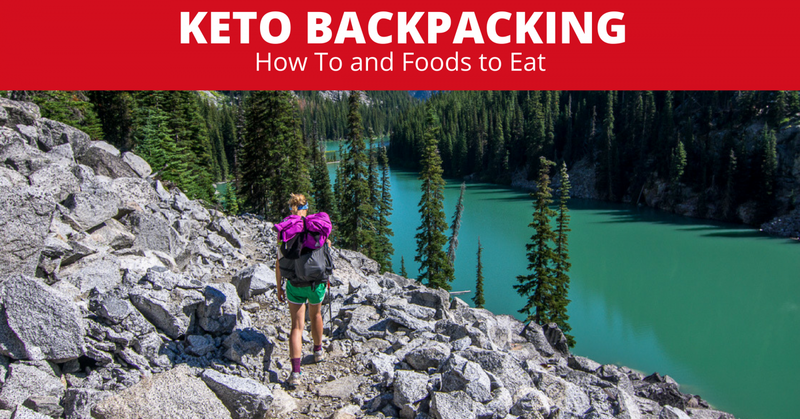 If you have ever been backpacking for a couple of days, one thing you may have noticed is how much weight and room food can take up in your pack. This variable is dependent upon the length of your trip (or how comfortable you want to be on your trip). For those who are keto backpacking, they notice a huge difference in their pack weight and how they feel.Food is the literal energy you have in order to complete your trip. 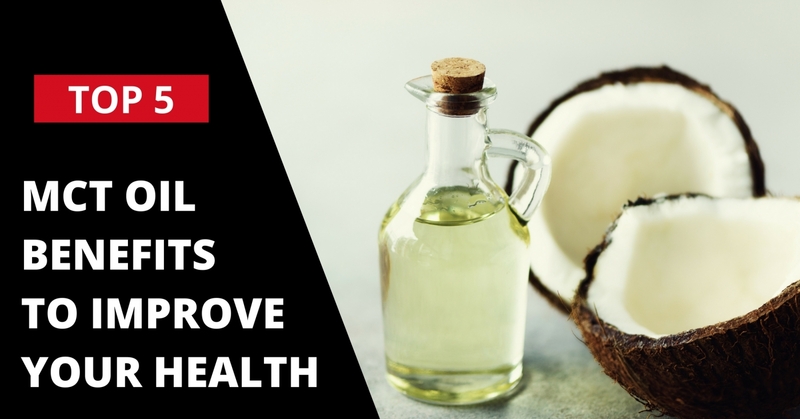 If you are lacking the energy to get to your destination, or you are just exhausted after every single trip you do, then you might want to take a look at your food.